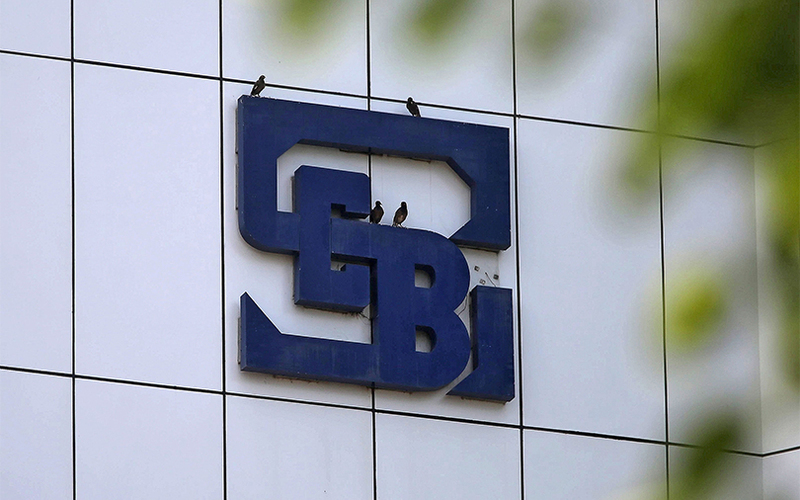 The Securities and Exchange Board of India (SEBI) tightened disclosure and review requirements for credit rating agencies (CRAs) on Tuesday, after the firms failed to raise timely red flags ahead of debt defaults by one of India's top shadow lenders. SEBI ordered CRAs to analyse deterioration in the liquidity conditions of an issuer they are rating, while monitoring its repayment schedules, and examine any asset-liability mismatches. CRAs may treat sharp deviations of bond yields from their benchmarks as a 'material event', SEBI added. "More disclosure on important metrics that speak to the health of a company being rated is certainly a move towards reducing the asymmetry of information and making movements in ratings a little more transparent," said Kartik Ganapathy, partner at IndusLaw. A string of subsequent defaults at IL&FS triggered sharp declines in Indian stock and debt markets, spreading fears of contagion within the rest of the country's financial sector and prompting the government to step in and take control of IL&FS. The big three global agencies - Moody's, Standard & Poor's and Fitch - are majority owners of firms in India. Those firms operate separately from their parent companies and have different rating standards. However, the IL&FS case raised fresh concerns among investors. Senior government officials urged scrutiny of the standards and methodology followed by CRAs and called for accountability to be brought into line with international best practices.